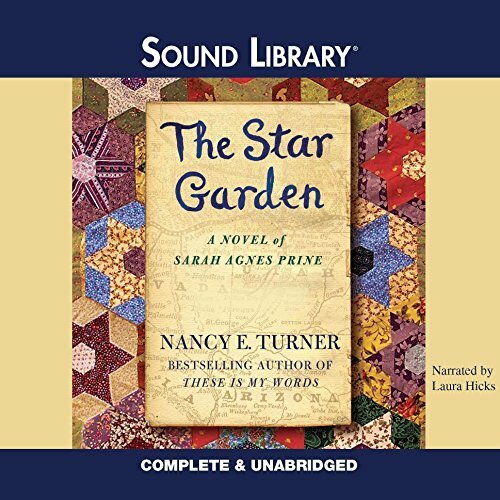 Showing results by author "Nancy E. Turner"
In Sarah's Quilt, our indomitable heroine Sarah Agnes Prine, the courageous pioneer woman introduced in These Is My Words, shares her homespun wisdom and her heartache as she contends with life in the Arizona territories at the turn of the last century. 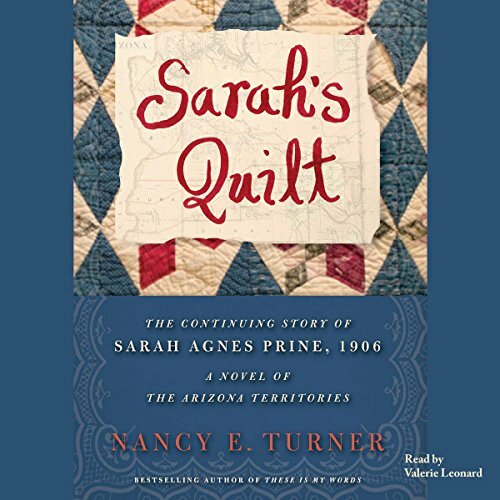 Sarah's Quilt opens in 1906 after years of drought have devastated the cattle ranches of Arizona. Sarah is faced with starving cattle, a dry well, and romantic advances from a scheming neighbor. Winter 1906. Nearing bankruptcy after surviving drought, storms, and the rustling of her cattle, Sarah remains a stalwart pillar to her extended family. 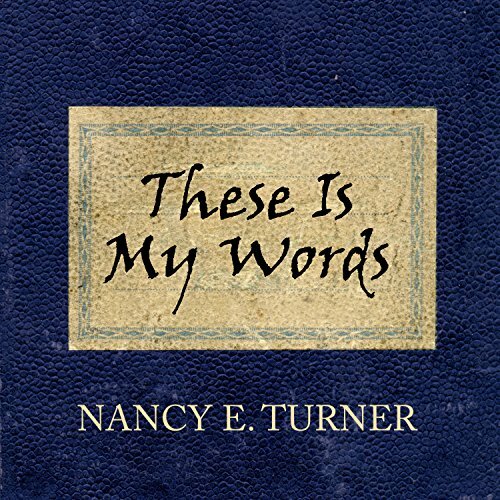 Then a stagecoach accident puts in her path three strangers who will change her life. In sickness and in health, neighbor Udell Hanna remains a trusted friend, pressing for Sarah to marry. When he reveals a plan to grant Sarah her dearest wish, she is overwhelmed with passion and excitement.